A stabbing at a supermarket in the Norwegian capital of Oslo is being investigated as an act of terrorism, police said on Friday. A man from Russia was taken into custody. 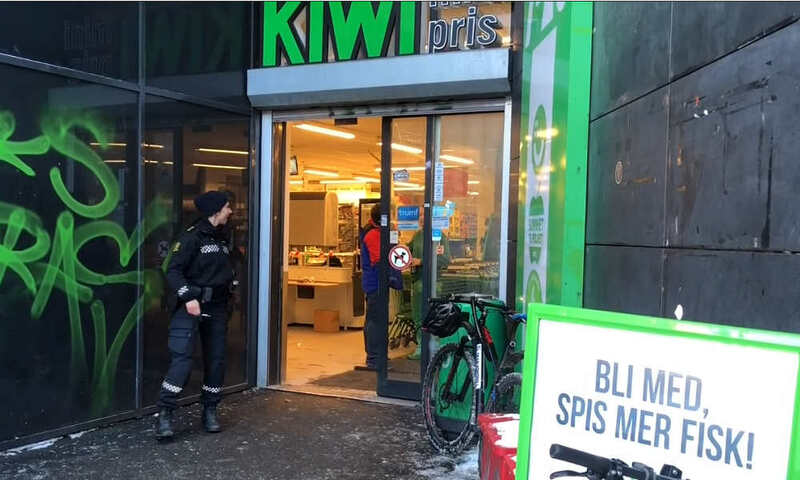 The incident happened just before 1 p.m. on Thursday when a woman in her 20s was stabbed while she was paying at a Kiwi supermarket in downtown Oslo. The suspect fled the scene but was taken into custody a short time later. He has been identified as a 20-year-old Russian citizen who came to Norway through Sweden. “I can’t go into detail about the questioning, but he said he wanted to carry out a terrorist attack and kill several people,” Benedicte Bjørnland, the head of the Police Security Service (PST), said. The victim, whose identity has not been released, was stabbed in the back and has no connection to the suspect. She remains in critical condition.